Well, well, well, look who’s aging :P. Wishing you lots of inspiration (a lot of it comes with wine, but sh….). Happy Birthday! 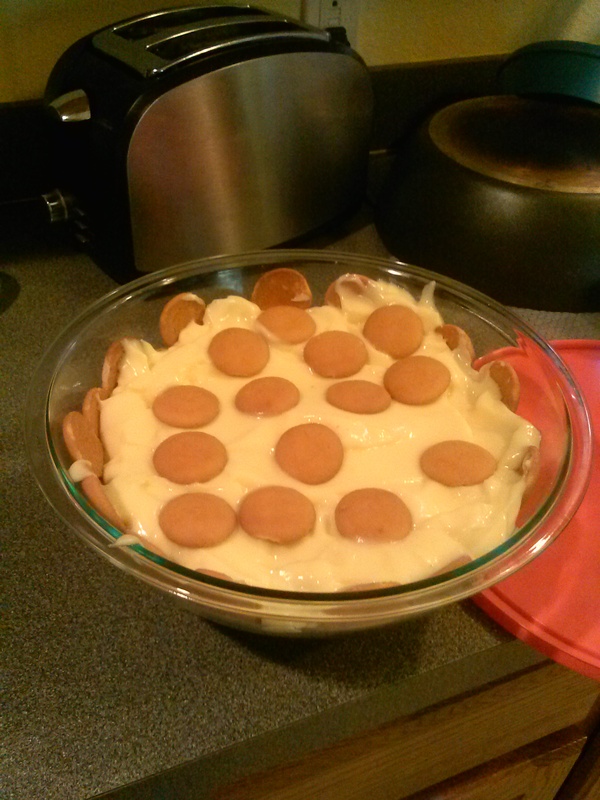 Banana pudding pie with Nilla Wafers yummy! Enjoy your birthday pudding:) Have a great dinner and and a fabulous evening…birthday girl.